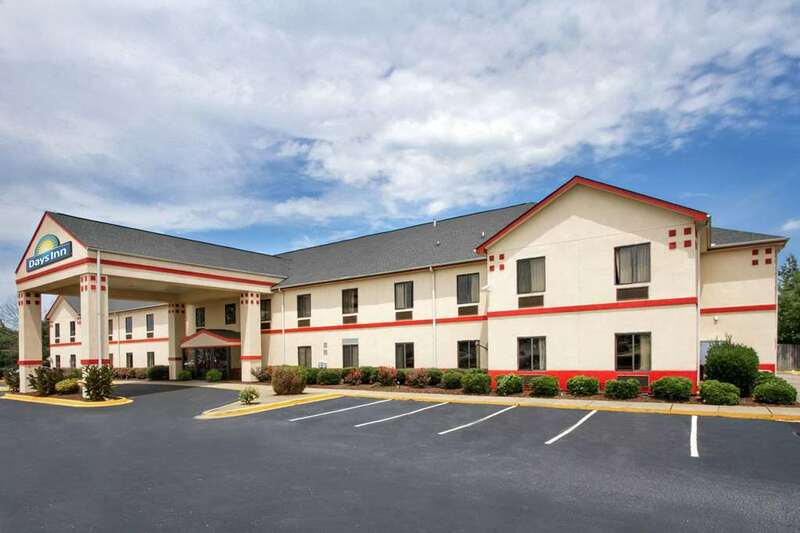 Located near I-85 and I-385, our South Carolina hotel is conveniently located near area restaurants, stores and businesses, a great location whether you are traveling for business or pleasure. Start your day with our free hot breakfast. We also offer free WiFi to help you stay in touch. After spending some time exploring South Carolina, return to the hotel to relax in our seasonal pool or break a sweat in our fitness center. In addition to our proximity to local businesses such as ICAR International, Donaldson Center Industrial Park and BASF, our Maulding, SC, hotel also provides plenty of opportunities to explore the beauty of South Carolina. Spend the day splashing around at Discovery Island Waterpark. Enjoy the great outdoors at Lake Conestee Park. Enjoy a concert at the Heritage Park Amphitheatre, a leading outdoor entertainment venue. Conestee Park is also Greenville Recreations premier event facility with a large playground, baseball field, and open green space close to the entrance of Lake Conestee Nature Park. Spend your evenings in downtown Greenville, which offers over ninety restaurants and pubs as well as plenty of shops to explore.